Why did you think that? Are you slow? 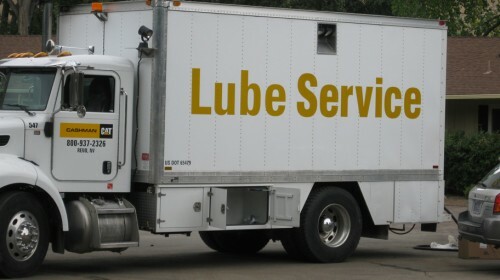 Lots of things need lube. Holy crap.. I forgot I posted this.. Was about to freak out that someone else got a picture of the truck lol. Now I do feel slow.